Trinity Christian School » Learning. Sharing. Growing. Our school is a hub of learning. 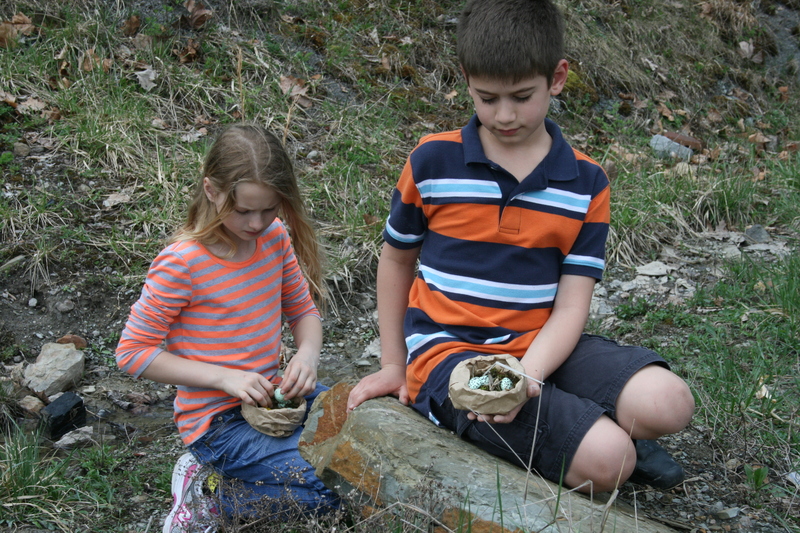 Sharing fuels the excitement of discovery. And discovery leads to growth: spiritual, academic, social, and emotional. Learning. Sharing. Growing. All are intrinsic to the culture of Trinity Christian School. 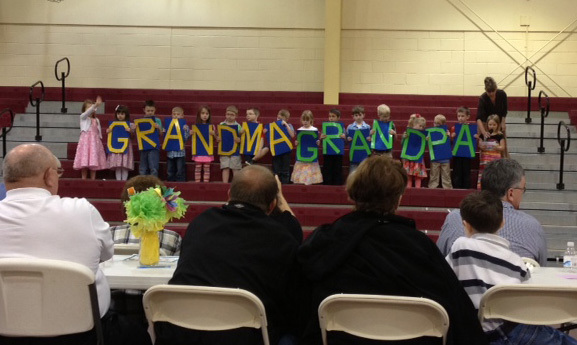 Students shared songs, recited scriptures and poems, and enjoyed lunch with their grandparents and friends on Grandparents Day. Grandparents and friends had the best tour guides to see the classrooms: their grandchildren! 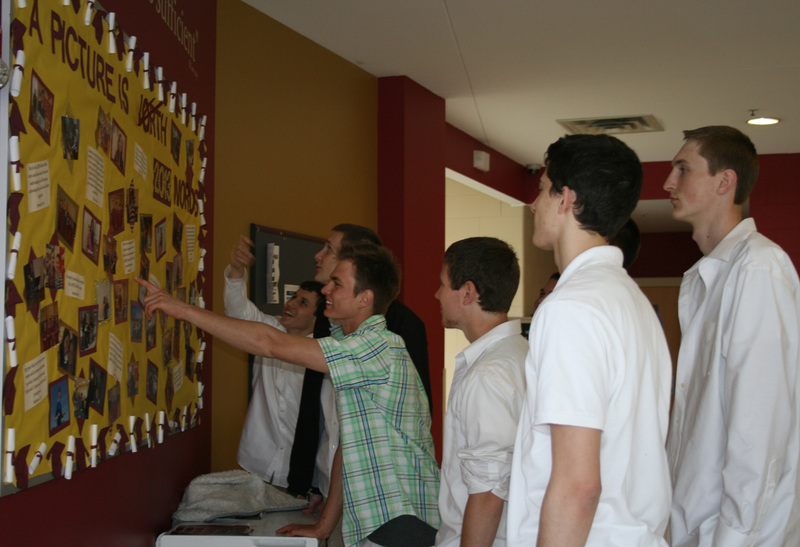 Seniors check out a bulletin board created to honor and encourage them in the Trinity Christian School lobby. 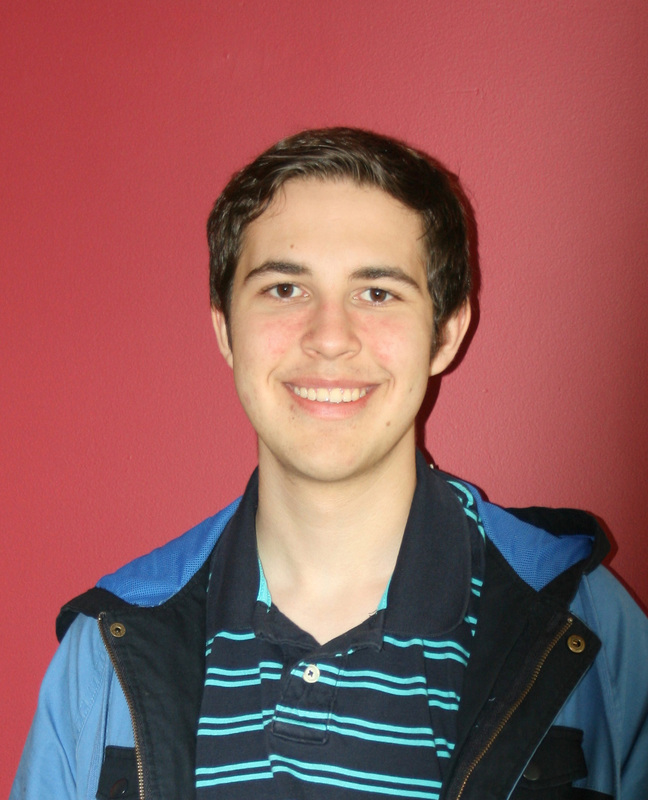 Eric Post, a junior at Trinity, looks forward to summer full of learning. He has been selected to participate in the NASA IV & V Engineering Apprenticeship Program for eight weeks this summer. 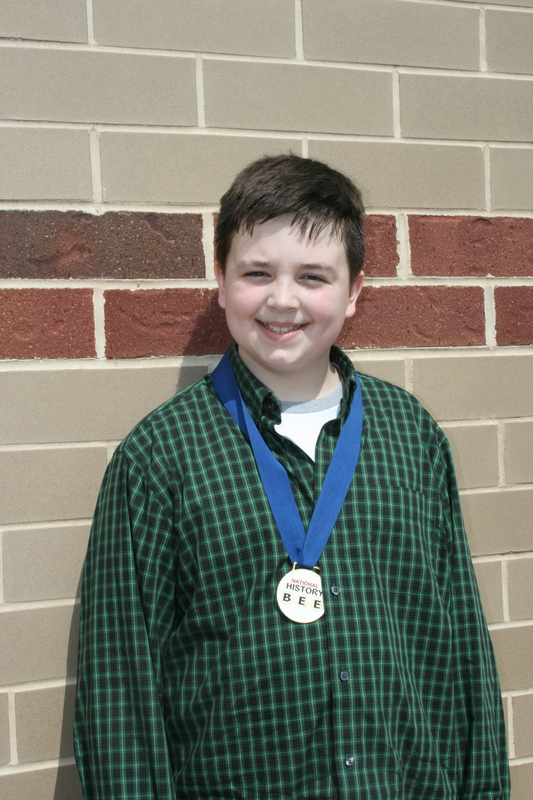 His knowledge of history earned sixth grader Daniel Woods a chance to compete at the National Championship of the National History Bee in Atlanta, GA this June. 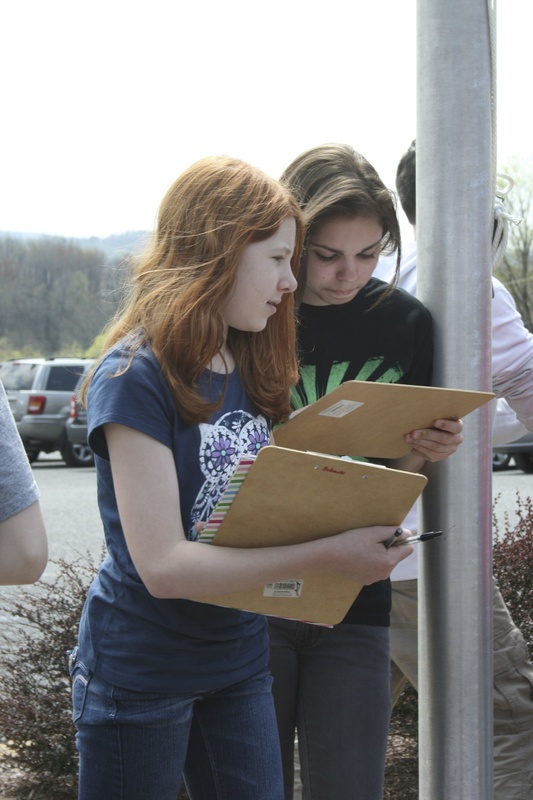 Middle school students observe and identify clouds for science class. 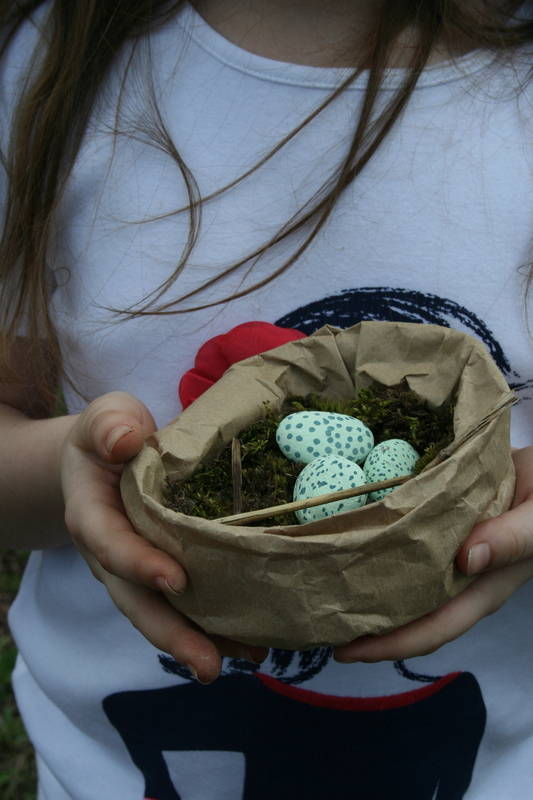 Third Grade students created nests and eggs, then found natural objects to fill them for Elementary Science lab.